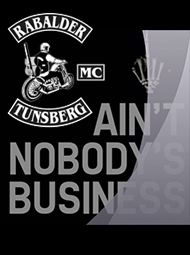 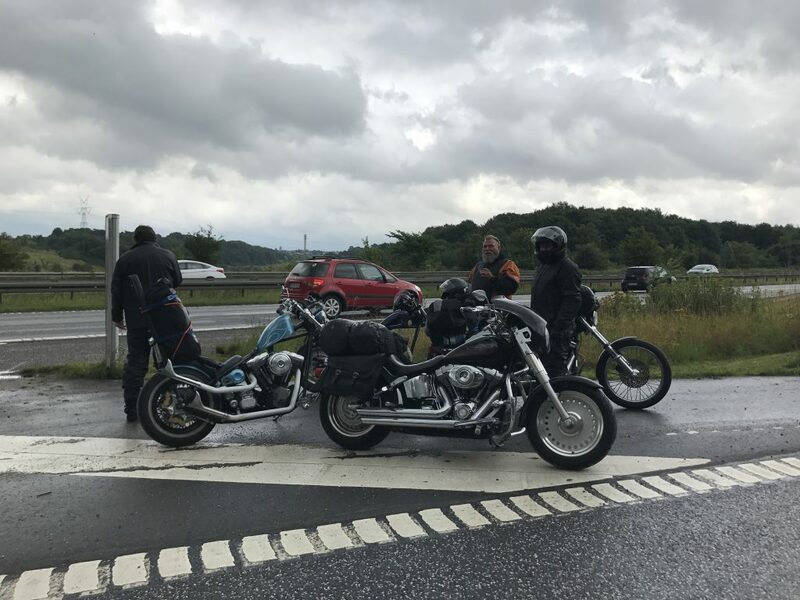 Rabalder Mc » First day of riding to the Rogues MC Opmeer. 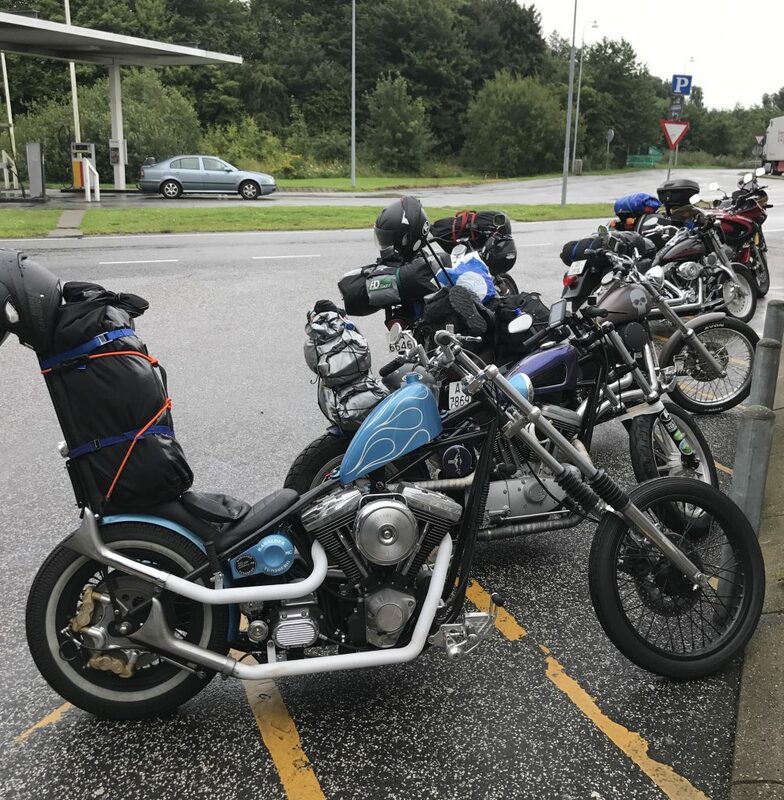 Rain all the way to Hamburg. 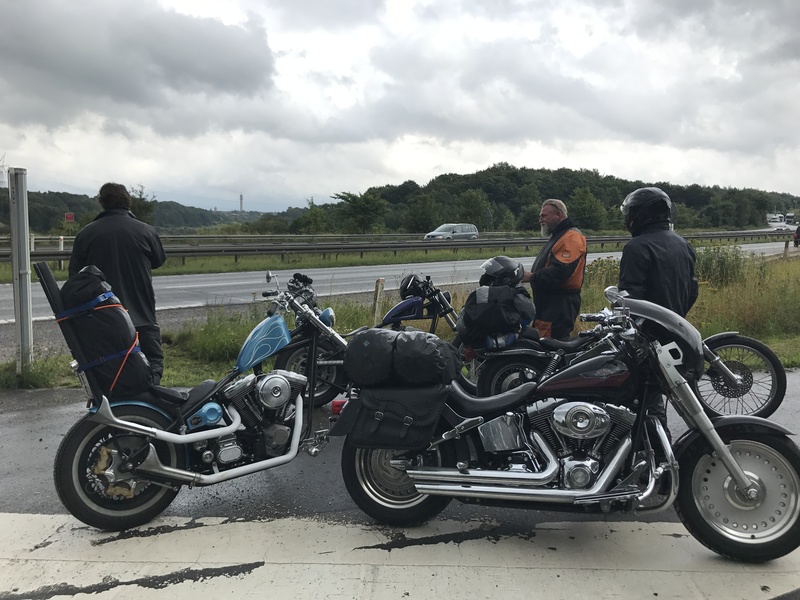 After 600km, we arrived in Sittensen Germany where we enjoyed a good meal with our friends Redhill Choppers from Germany and Aliens MC Helsinki and Vantaa. First day of riding to the Rogues MC Opmeer. 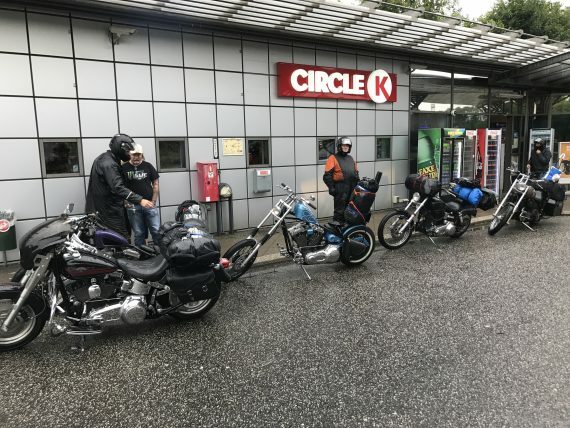 Rain all the way to Hamburg. 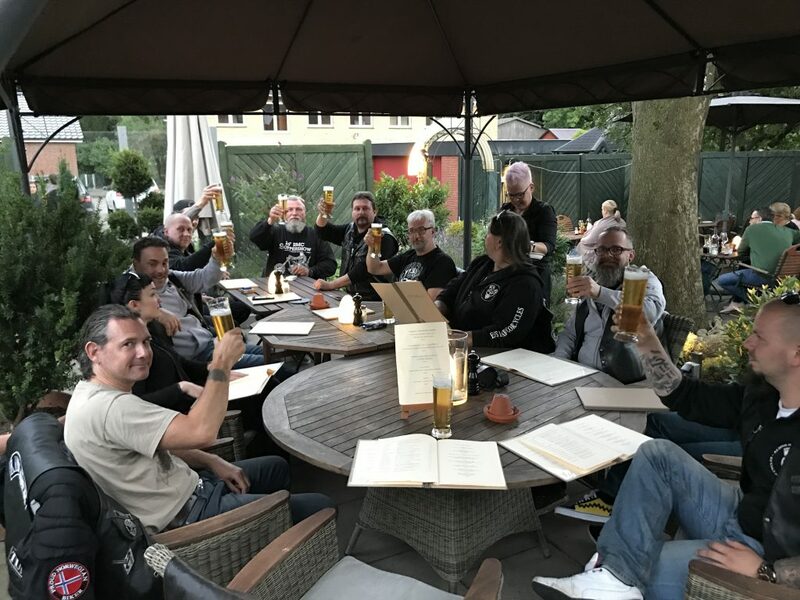 After 600km, we arrived in Sittensen Germany where we enjoyed a good meal with our friends Redhill Choppers from Germany and Aliens MC Helsinki and Vantaa.